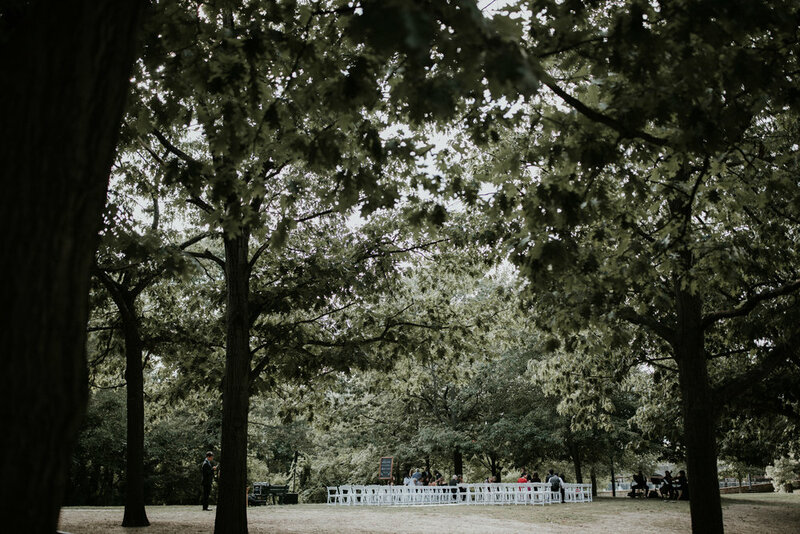 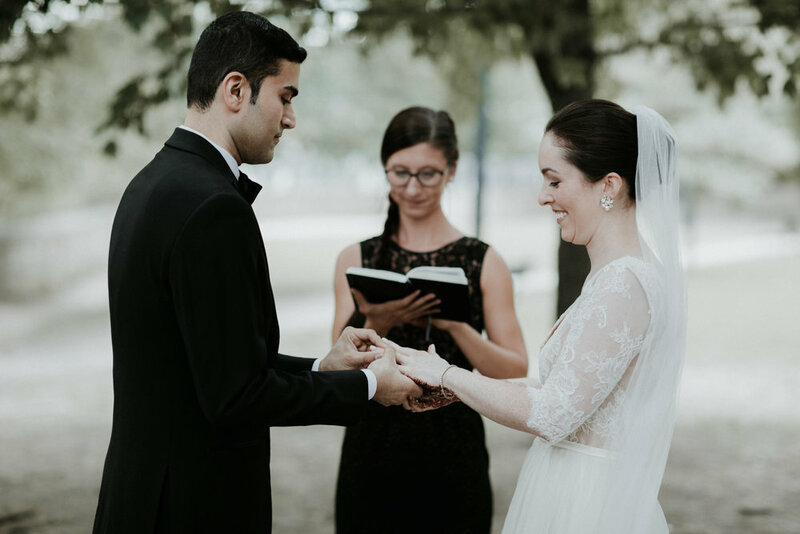 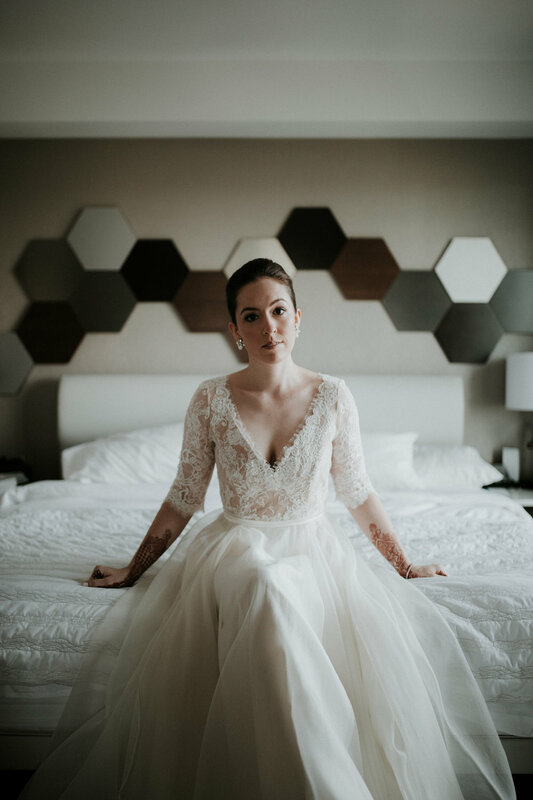 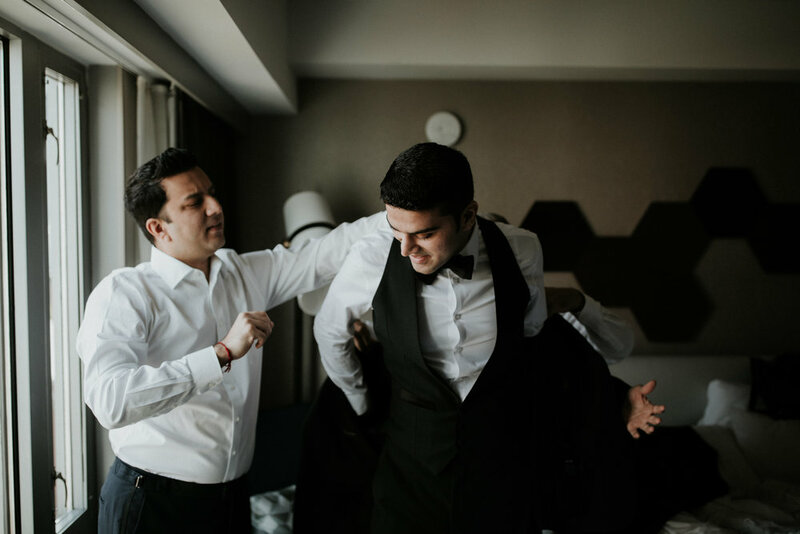 Charles River Museum Of Industry Wedding | Alicia & Amar | Boston Wedding Photographer — Paul Robert Berman Photography Co. 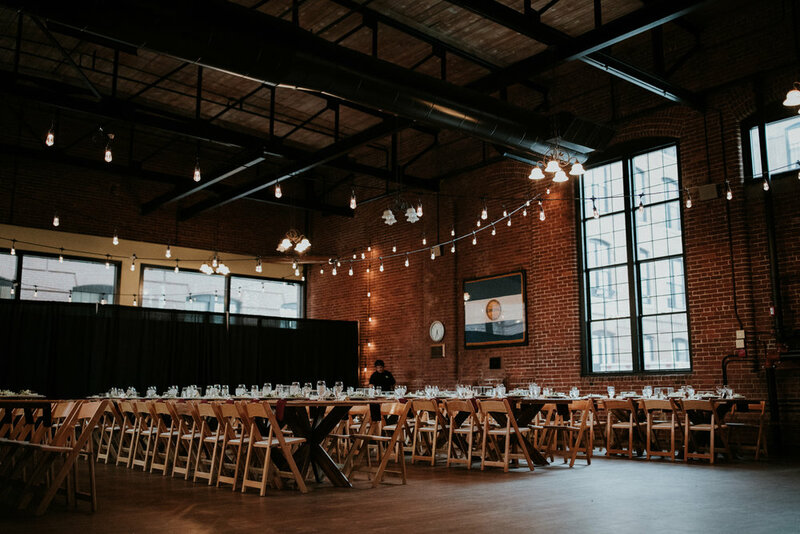 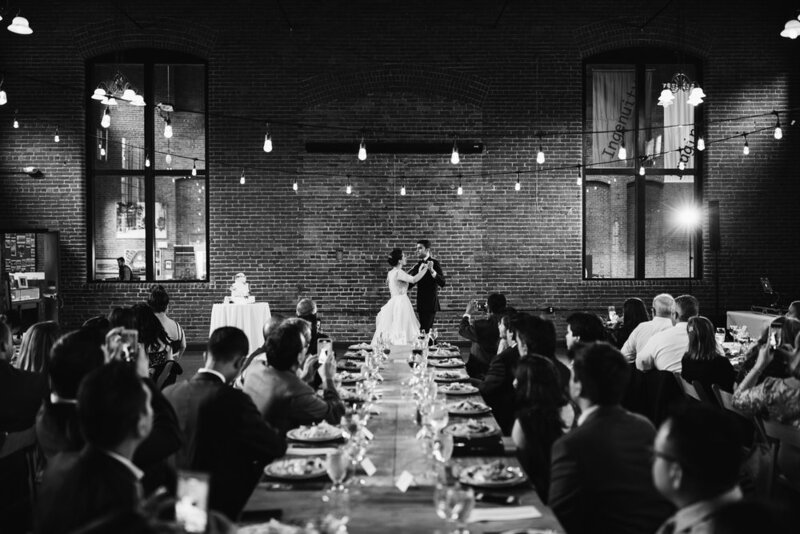 Shooting Charles River Museum of Industry Weddings is never anything less than an awesome experience. 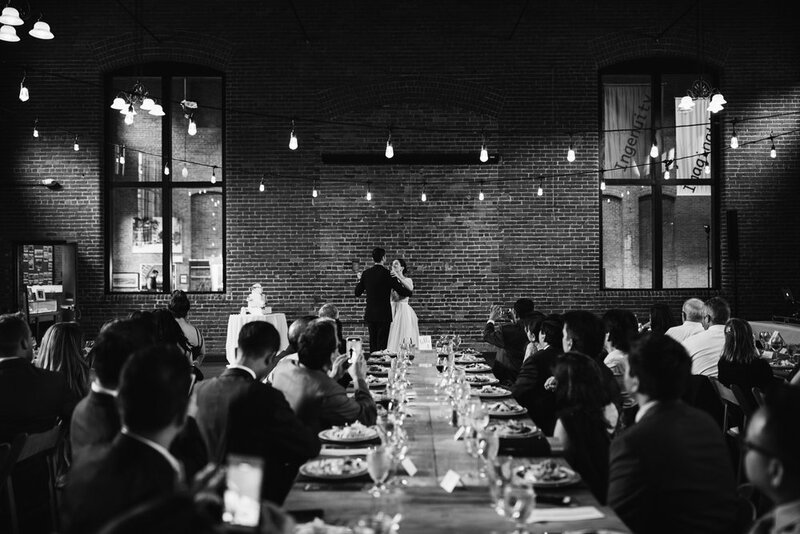 The space always looks different and the couples are always so damn cool who decide to get married there. 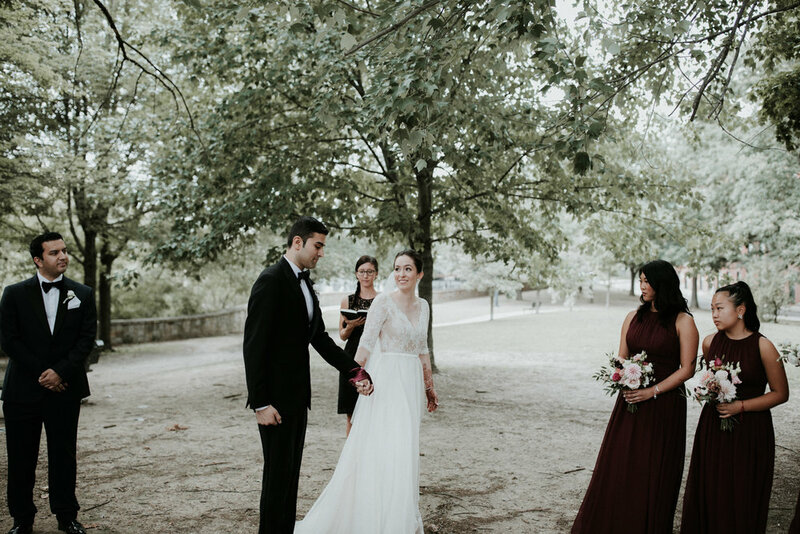 Alicia & Amar’s day was no different. 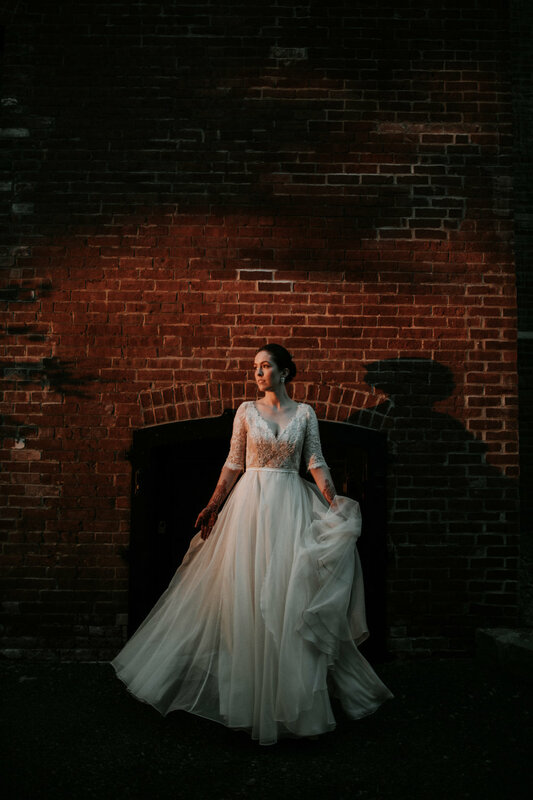 I had incredible light to work with as well as stunning visual elements everywhere I looked. 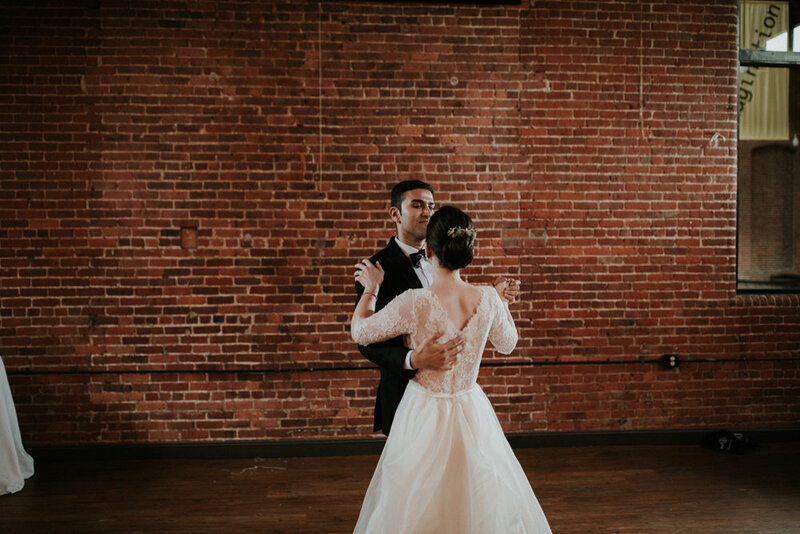 Such a fun day!